France beat Norway 33-26 in the Men’s World Championship final, as they successfully defended their title. 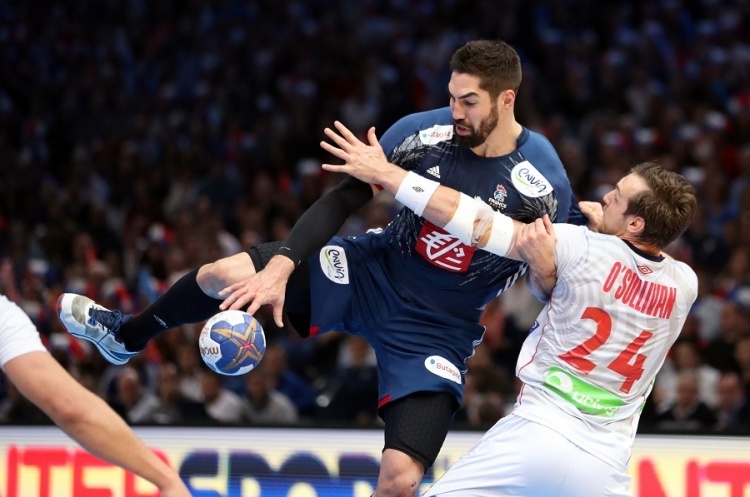 The first half was a close affair, France leading by a single goal at the break as the first half finished 18-16, France turning around a two-goal lead for Norway. However, France asserted themselves in the second half, the five minutes after after the match resumed proving crucial as they opened up a four-goal lead. Following the win France keeper Thierry Omeyer told France Handball 2017: ““It’s hard to find the right words right now. It’s a great, great feeling to win at home. It was a great tournament for us. Nikola Karabatic. Who finished the match with six goals, was named ‘Player of the Tournament’.